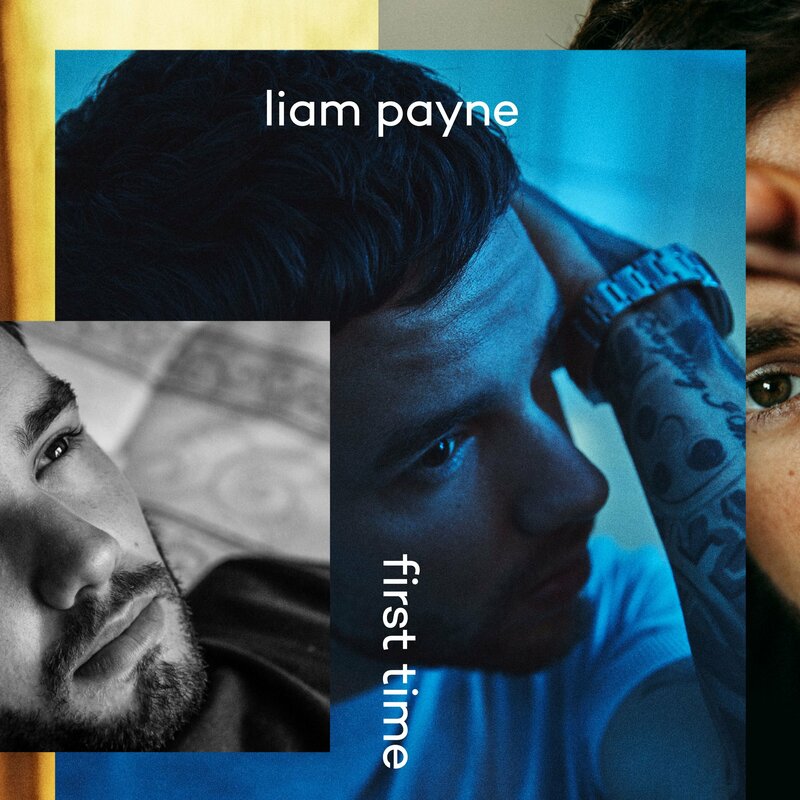 As you may be aware, former One Directioner Liam Payne recently teamed up with French Montana on his new single ‘First Time’. It’s the title track of Liam’s latest EP release, which dropped at the end of last month; the EP a stop-gap measure to keep eager fans happy while he reworks his debut long player. ““As you may know, the last few months have seen some big changes for me. I looked at some of the songs on my album which were done a while ago and they felt from another age,” Liam explained at the time. “I’m determined for my debut album to truly represent me. I’m now back in the studio working hard to finalise the final few new songs on the record. Back to the single for the moment, however, and ‘First Time’ now comes with its own music video. No doubt his label is hoping that it may spark a bit more interest in the EP, which so far at least has failed to set the charts on fire.